Description: Bedrooms: Residential lot. Manufactured home permitted. Bring your horses. Electric at line. Easy access to i-25 and only 20 miles to albuquerque. 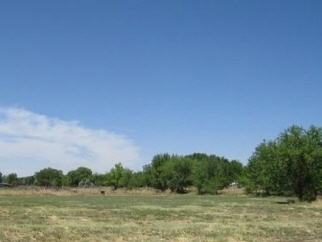 Seller will consider financing with nm real estate contract.